Here at Ranger Caradoc, we offer a wide range of hydraulic equipment that is sure to aid your hydraulic systems. You can view our full range of products. Ranger Caradoc's expertise in the hydraulic field has enabled them to work with world renowned original equipment manufacturers who are all prepared to vouch for the companies ability to deliver products to the highest quality, specification, on time and at the right price. 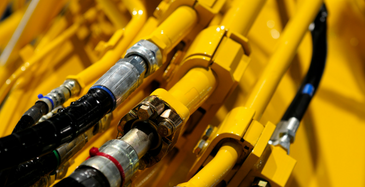 Reliable, quality hydraulics systems are essential to keep your machinery running at peak efficiency. 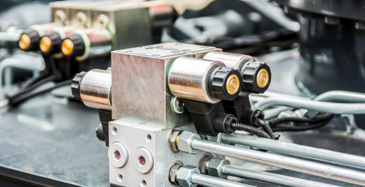 Poorly designed systems or sub-par hydraulics components will lead to higher operating costs and lost income due to downtime, which is why working with an experienced hydraulics specialist is essential. 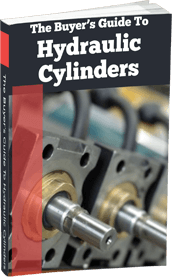 Hydraulic cylinders play a vital role in a wide range of applications and in many fields, from construction and automotive to aerospace and manufacturing, but also in entertainment. 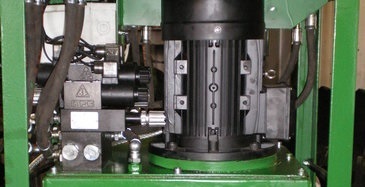 Where linear pressure is needed, a hydraulic cylinder is there to take the weight. The Ranger Caradoc team specialises in integrated hydraulic systems, meaning we are far more than a supplier of hydraulic components. In fact, our strength lies in our expertise and experience in designing bespoke full-fledged hydraulic solutions for our customers. 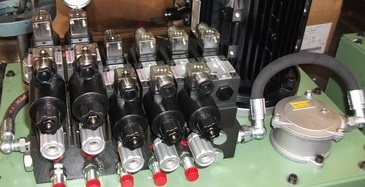 Hydraulic power packs are a vital piece of equipment for a wide range of machines in many industries. 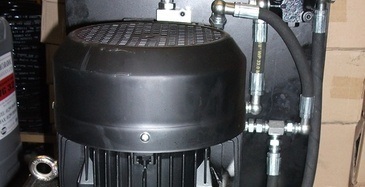 Hydraulic power packs enable us to use the power of hydraulics in a far wider range of applications than before. 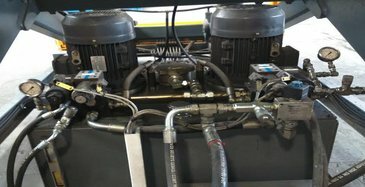 Everyone talks about pumps, motors, tanks, valves and so on, but without all the accessories, you will never have a complete hydraulic system with a clean and uninterrupted supply of fluid.